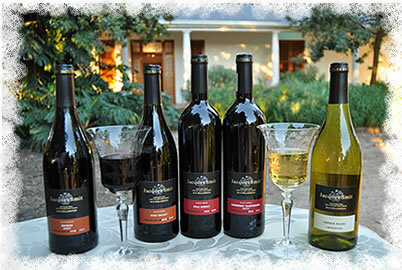 A true South African Cultivar. 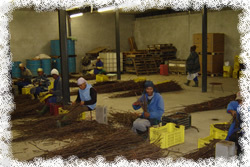 So as to ensure our clients get the best vines of the correct scions and rootstock for their specific needs, vines have to be ordered in March of the year preceding the planned year of planting for best results. 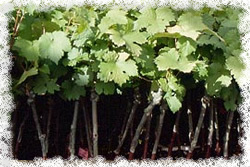 In our nursery we are convinced that the essence of successful grape growing is based on only the best available plant material. 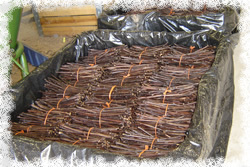 We specialize in wine, table grape and raison grape varieties, which are grafted to the clients specific requirements.